Need more leads? Need better leads? We can get them. We help service companies around the world get more leads and better leads by managing their Google Ads campaigns for them at an expert level. Contact Jason now! We can have ads live and running within three days. Get StartedOr schedule a call. Rothman PPC provides professional Google Ads management services for clients around the United States and the world. We also manage Bing Ads campaigns. We focus on search campaigns and lead generation campaigns for small and medium size service companies. You will get more phone calls and lead form completions and your business will grow. Month to month service with no contracts. We work with moving companies, law firms, roofing companies, cleaning companies, doctors, vetrinarians, orthodontists, business to business companies, junk removal companies, staffing agencies, dog groomers, and pretty much any kind of service company that needs the phone to ring and needs more leads coming in! We also offer white label Google Ads and Bing Ads management for other agencies. We are located in Oklahoma City and we serve clients throughout the United States and all around the world. Call me at (405) 757-4337 or complete the form on the contact page, and I'll contact you quickly to explain how I can improve your AdWords and Bing Ads performance and get you more leads. We'll help you get found on Google by people searching for exactly what you offer. Mobile is growing, but there's still a ton of searches on desktop. Let's get leads coming in all day from desktop campaigns. Dominate your market on mobile searches and get calls all day long from your mobile AdWords campaigns. Keep the calls and leads coming in all day long with call only ads on mobile Google searches. Remarketing ads are one of the best ways to get a ton of ad impressions seen and to grow your brand. Remarketing is a must! Run video ads on the biggest video platform in the world and grow your brand. I did a Google search a few months ago on “The best lead sources for moving companies” and started following Rothman’s advice on his YouTube videos. I found paid search campaigns to be very tough to understand if you do not have the analytical and advertising knowledge. Before giving up I decided to contact Rothman in hopes that I could hire him to do the work for me. PHENOMENAL RESULTS! IMMEDIATE RESULTS! When I say immediate I mean, as soon as we turned on our campaign, immediate. Rothman’s pricing is ridiculously low for what he brings to the table. My phone is ringing! My sales are doubling! Thank you Rothman. Finding Jason and Rothman PPC has truly been the reason why our business has been able to continue to grow. Jason has been a pleasure to work with. He is very professional and quickly responds to any needs we have, which I have to say have been many. The buildout of our campaign was beyond impressive. Our AdWords marketing is very targeted and effective. 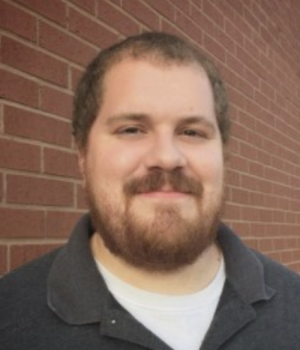 Hats off to Jason for his hard work and expansive knowledge of AdWords. We appreciate all that you’ve done and continue to do. You really have been the difference maker for our company. We look forward to continuing to work with you and we are excited to see all that’s in store for the future. Thanks Rothman PPC you’ve been a game changer for us! Jason is an EXPERT! We are a small business with a small budget and not enough staff to spend time learning how build and run Adwords campaigns. We had been using the Adwords provided starter campaign for a few years. Jason audited our account, rebuilt new campaigns using the same monthly budget, and trained us on how to manage our account even with a more hands off approach (best for our work load). He completely transformed how the campaigns were structured and strengthened the small amount we spend every month. He’s very professional, a good communicator, and fast! He’s not going to waste your time or money. He was well worth the money we spent and we hope to use his talents more in the future! Hi, thanks for visiting my website and learning more about me. 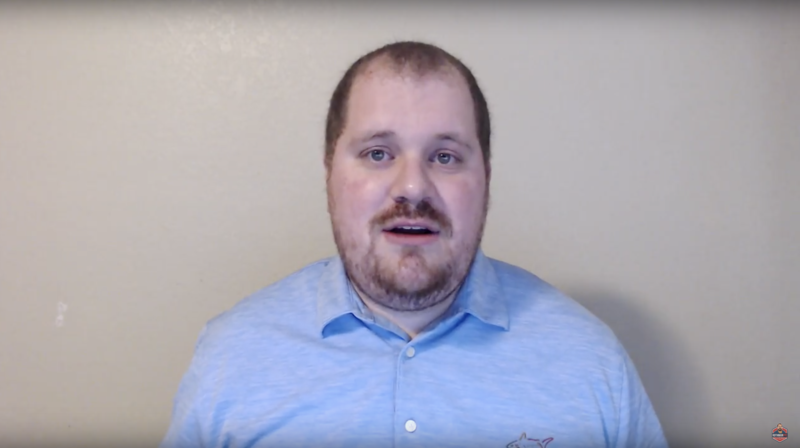 My name is Jason Rothman, and I’m a freelance AdWords expert from Oklahoma City. I set up and manage AdWords campaigns for clients in the United States and from around the world. I have clients everywhere from Oklahoma City, to New York, to Australia. I love managing AdWords accounts, and I love serving my clients. 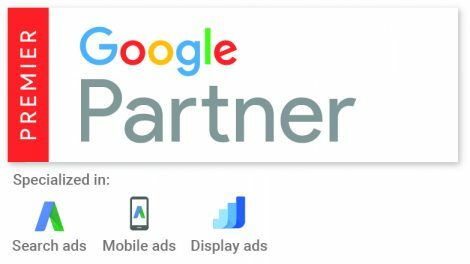 Being an AdWords management consultant is my dream job, and I’ve been lucky enough to be doing it full-time since July of 2014. Let me tell you a little bit about myself and how I got here.